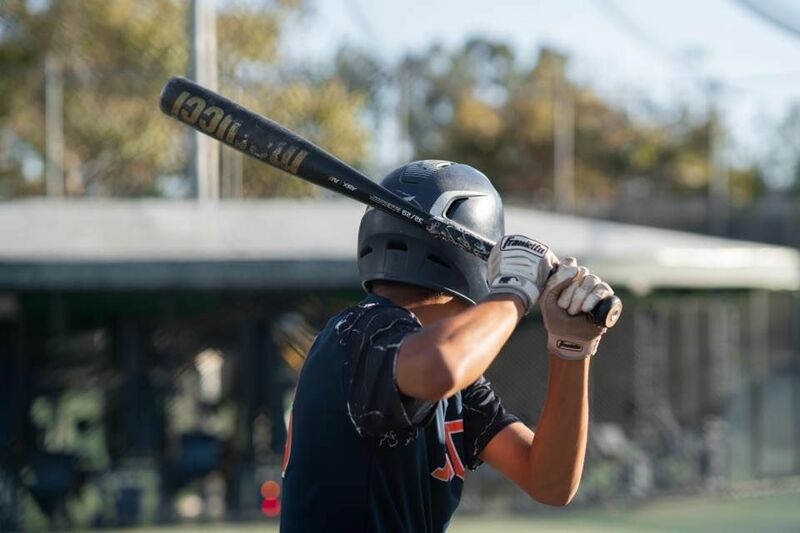 It's time for the Pitch Hit & Run at Torrance Batting Cages. The event will be on April 20th. Check out the summary below and click on the link to register. Good luck! To summarize, this is a free event where players can compete in three categories, running, pitching and hitting. The winners for each age group move on to further rounds of competition. Later rounds are held at one of our local Major League stadiums (Angels or Dodgers) and the finals will be held during MLB All Star week in Cleveland, Ohio at Progressive Field with an all expenses paid trip. We would love to see all the eligible baseball & softball players come out and try to win this event! In 2017 we were able to send a Torrance player all the way to the All-Star game in Miami to catch balls during the Home Run Derby! !